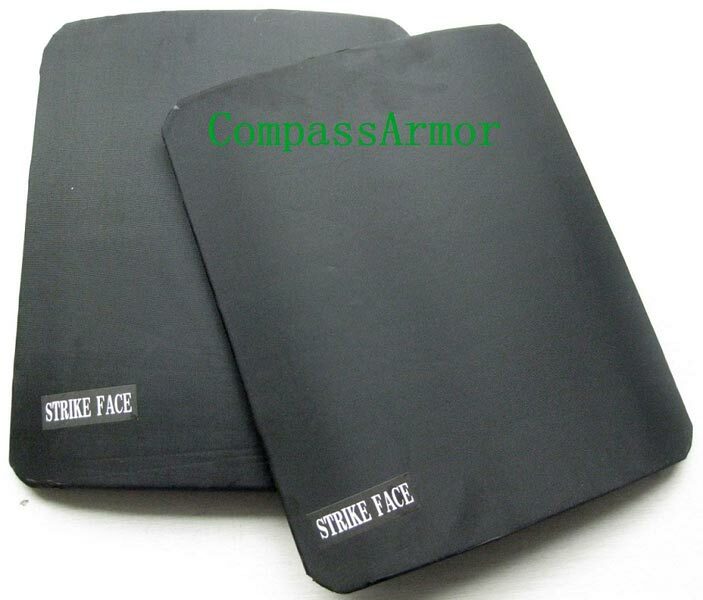 We are a reliable Manufacturer, Supplier and Exporters of Bulletproof Plate (T1012-312) from China. The Bulletproof Plates offered by us are made using the finest quality steel and advanced technology. Stringent quality-tests ensure that only defect-free Bulletproof Plates reach the buyers. We maintain a large stock of the Bulletproof Plates, to cater the bulk and urgent requirements of the buyers. One can obtain the Bulletproof Plates at reasonable rates. Made Out of Steel, one of the Popular NIJ III Plates in the World, at Very Favourite Price!! For more infromation pls sent email to us!